An impressive three-storey period property which extends to approximately 258.81sq.m. (2,785 sq.ft.) 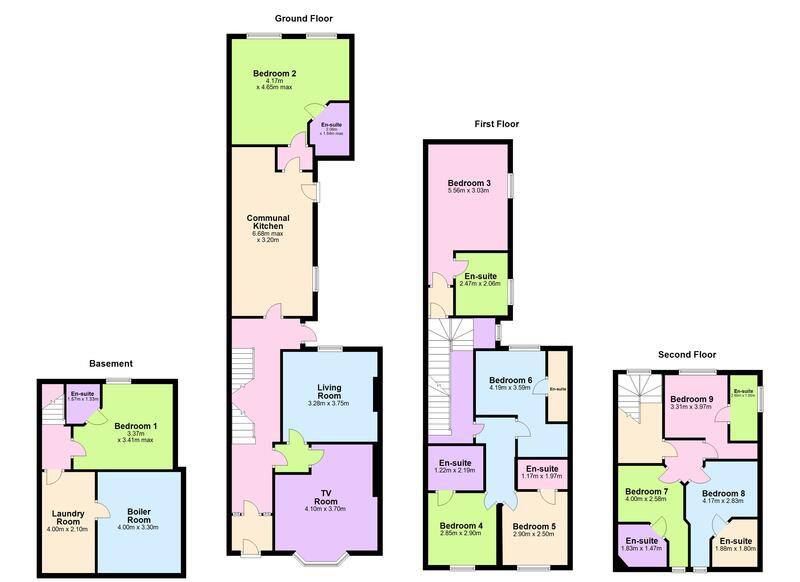 and is set out in 9 x 1 bed units (all ensuite), kitchen, 2 separate living rooms and utility room at garden level. To the rear of the property there is a yard which offers excellent off-street parking and is secured by an electric roller shutter door. In addition there are 2 parking spaces to the front. 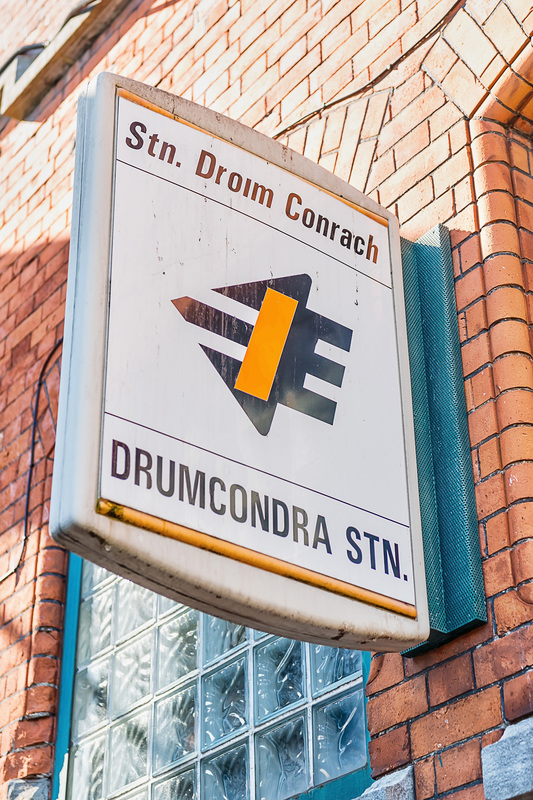 There is road access via a laneway which links up to Ormond Road and Clonturk Park. 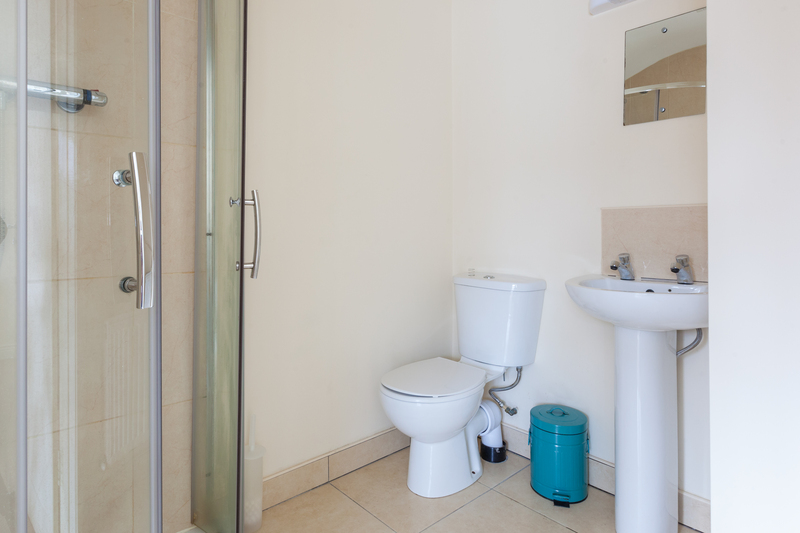 The property was renovated in 2015 while retaining some of its charm with some of its original period features. No. 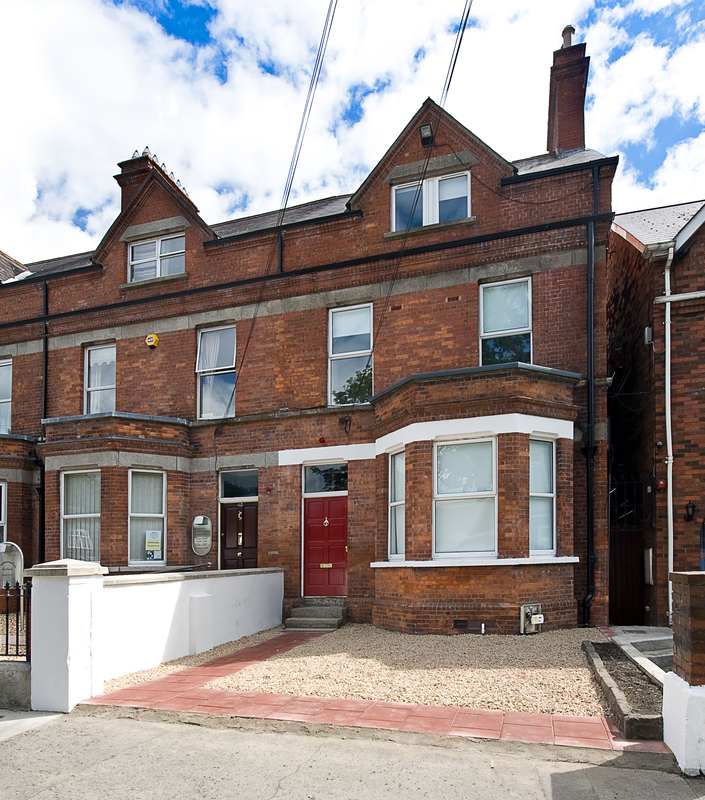 38 is situated directly across from St. Patrick's College on Drumcondra Road between Clonturk Park and Ormond Road. 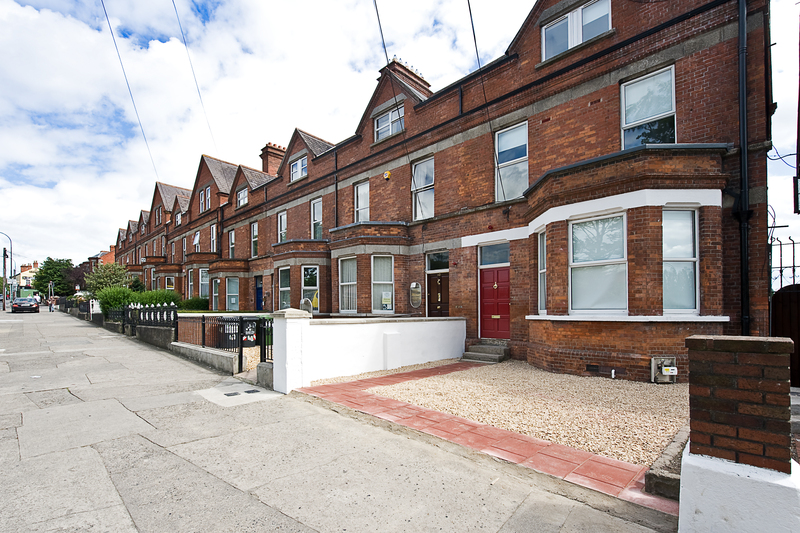 The property is perfectly positioned to all local amenities of Drumcondra village which include Tesco's, Lloyds Pharmacy, Fagan's Pub along with some local cafes and shops. 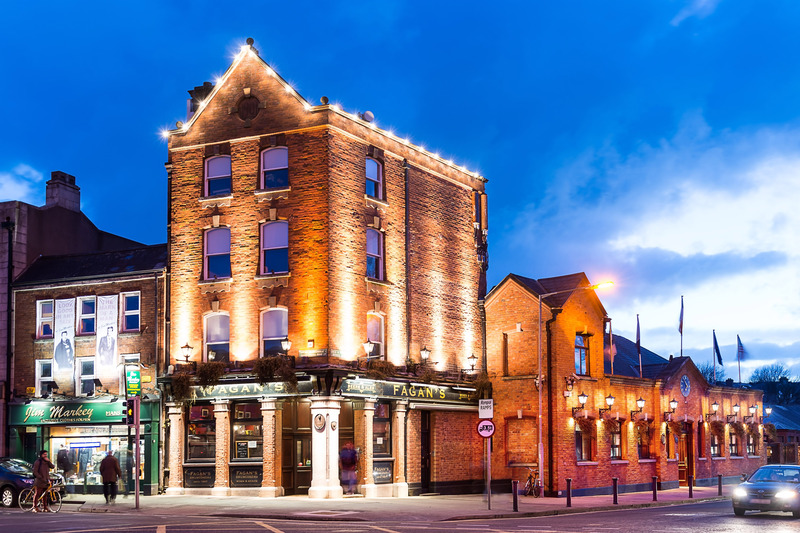 Some of Dublin’s most respected schools and colleges are in close proximity which include, St. Patrick’s N.S. and Dominican College on Griffith Avenue. 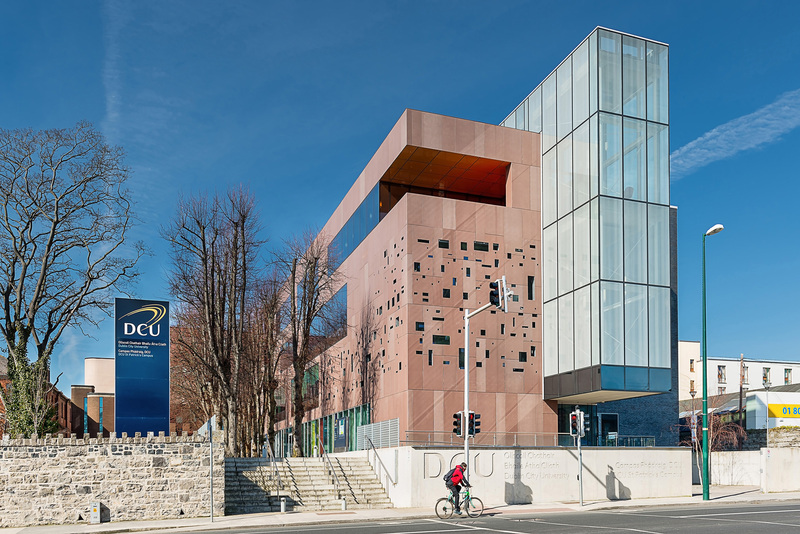 Colleges include DCU and St. Patrick’s College of Education. 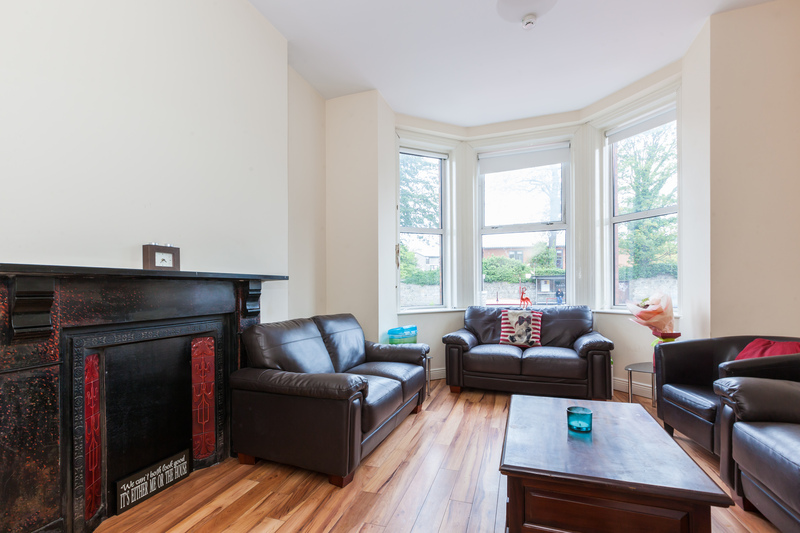 The area is very well served by transport links with Drumcondra Train station located approx. 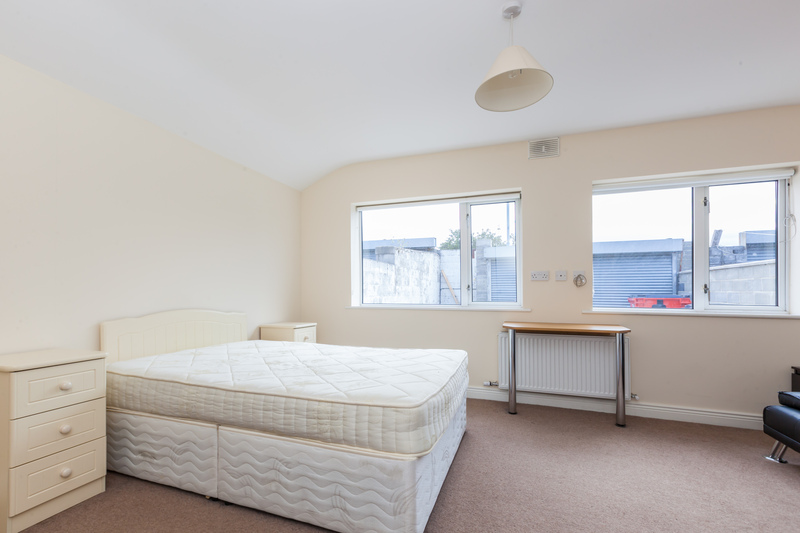 900m from the property and is within easy access to the M1 and M50 and Dublin Airport is located 9km north of the property. Dublin City Centre is only 2km away. Substantial three storey over garden level period property. 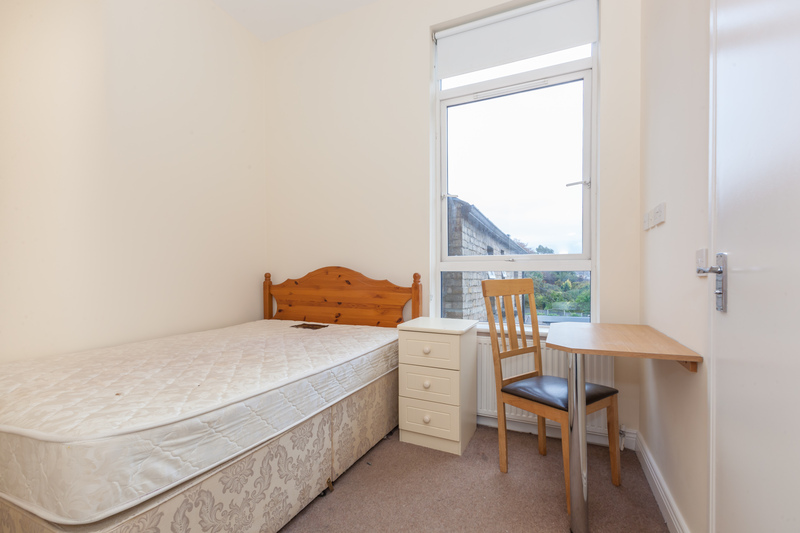 Immediate opportunity to increase the rent roll though the letting of 3 vacant units. 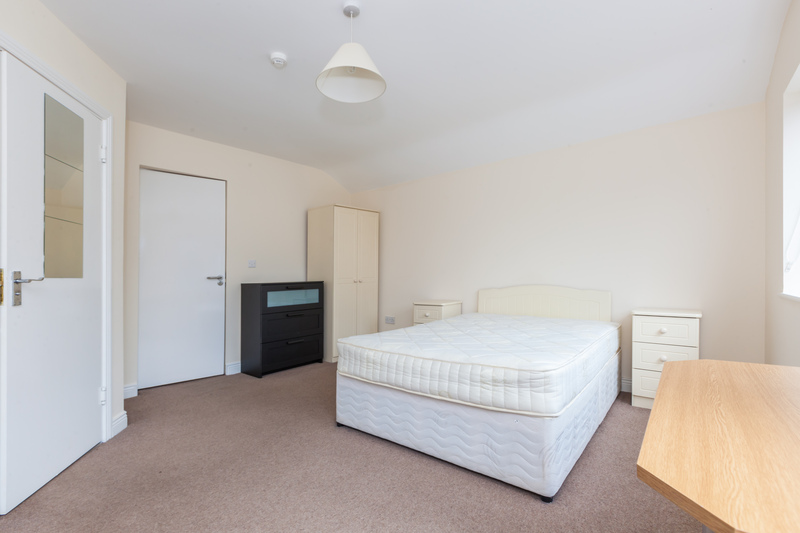 The current rental income is €47,100 per annum with an immediate opportunity to increase the rent roll through the letting of 3 vacant units. 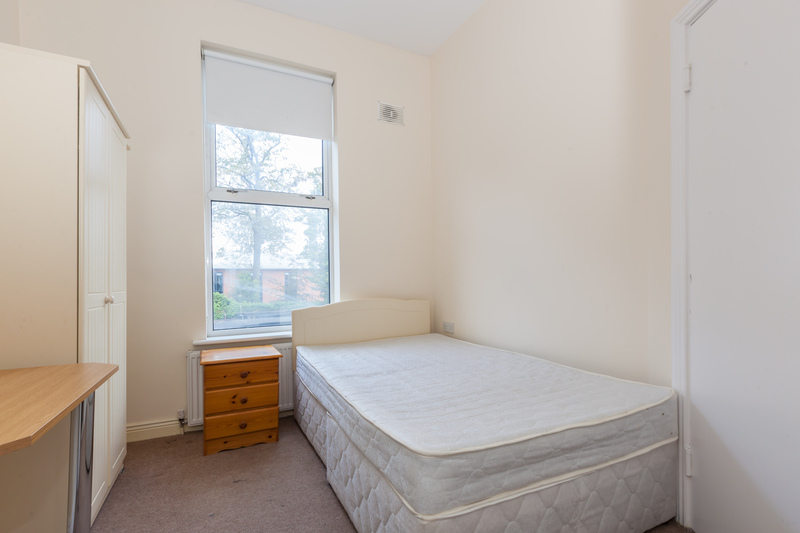 The estimated rental value of this investment is c.€73,000 per annum. 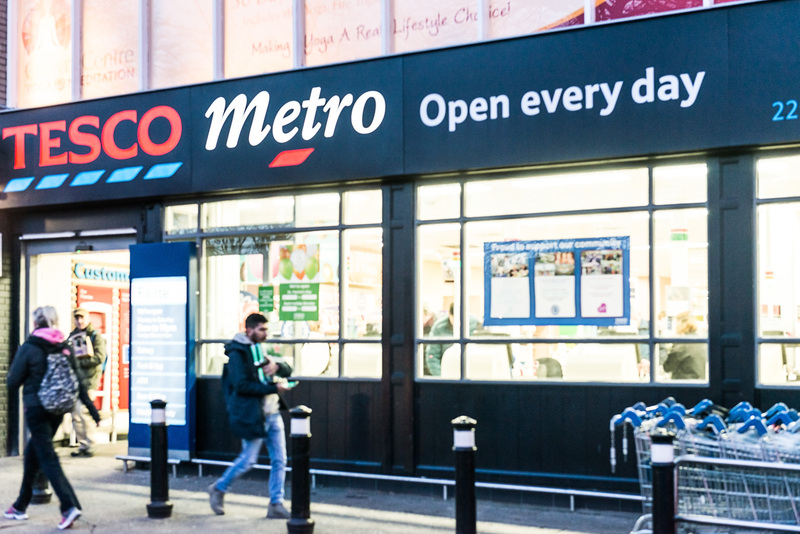 An excellent investment opportunity which represents a current net yield of c.5.35% with the potential to increase to 8.3%. Front and rear off street parking. We understand the title is held Freehold. VIEWING: By appointment only with sole agents Finnegan Menton. Contact Mark McCormack on (01) 614 7900.